It would be excruciatingly difficult to try and isolate a facet of modern pop music that doesn't owe itself, at least in part, to David Bowie. By means of his 27 studio albums released throughout the course of almost 50 years, the impact of Bowie's unparalleled ability to consistently innovate permeates the soul and style of a great deal of the music we love today. And the songs- the meticulously crafted melodies, whip smart lyrics, and indestructible spirit of which have remained sturdy enough to weather decades- will doubtlessly remain paramount to the universal songbook well into the future. Countless artists have worked within Bowie's framework to reinterpret these gems. 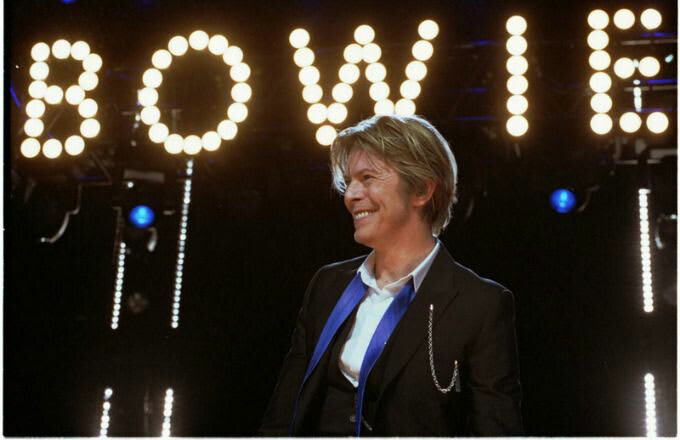 We've gathered 10 of our favorite Bowie covers that span genres, space, and time.